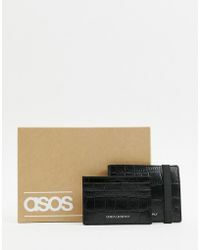 Founded in June 2000 by Nick Robertson and Quentin Griffiths, ASOS specializes in cool, contemporary clothing and accessories aimed at discerning, fashion-forward twenty-somethings. 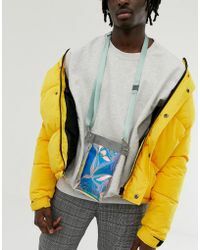 Since it first launched, the company has expanded to include over 850 brands as well as its own independent collections. 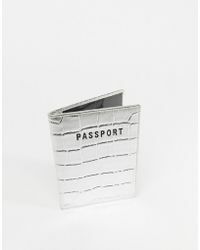 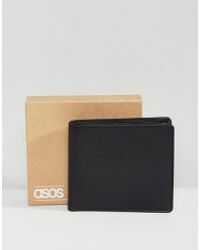 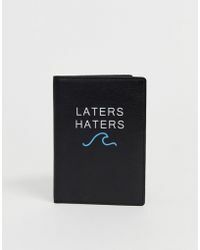 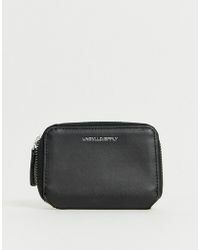 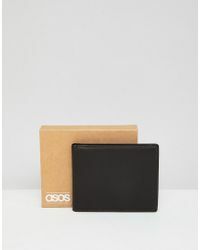 ASOS wallets combine expert craftsmanship and impeccable attention to detail with the label's trademark design flair. 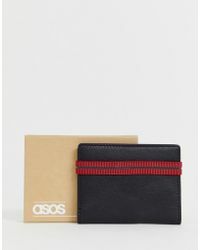 Highlights from the latest collection include classic leather bifold styles, retro 50s designs and cardholders in Union Jack prints.